What are the latest trends in the world of education? Throughout the school year at the International School of Prague, a parent focus group called the Edge in Education meets to discuss and debate the latest currents in education. 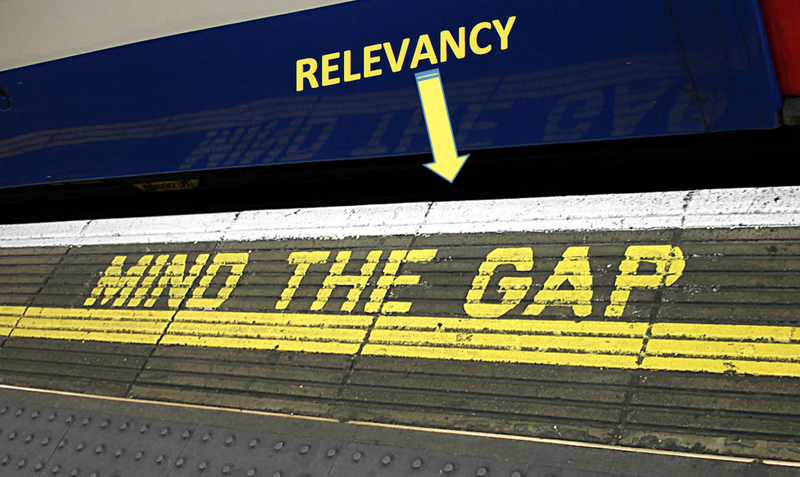 Our thematic focus for the year, the “Relevancy Gap,” refers to the gap between what our students traditionally learn in school based on the curriculum and the knowledge and skills that students will actually need and use in their lives. David Perkins, the author of numerous books on education and Professor of Research and Education at Harvard University discusses the relevancy gap in his book, Future Wise: Educating Our Children for a Changing World. In it he coins the term”lifeworthy learning,” mearning “learning that is likely to matter in the lives of students.” This then, was the topic of our parent workshop. What is lifeworthy learning and how can schools provide learning experiences for students that will remain with them and are likely to matter in their future lives. During the parent meeting, we discussed our experiences when we were students and we asked parents the question: What did you learn in school beyond the foundational literacies (math, reading and writing, the “3 rs”) that you consider lifeworthy? After reflection and group discussion almost all of us were hard pressed to come up with an adequate answer. This was telling and led to a thought provoking conversation about what lifeworthy learning is and how we are addressing this important topic at the International School of Prague. If you would like to view in to the Edge in Education workshop, it is available in the link below.